AIA welcomed more than 100 animal advocates who attended this stimulating and informative seminar. Attendees included animal rescuers, members of animal welfare organizations, and shelter staff and volunteers. They learned practical information, tips and strategies to help them achieve better outcomes for animals while adding more enjoyment to their animal advocacy activities. The seminar also addressed coping with the loss of one’s own companion animals. Dr. Lori Kirshner moderated the session, kicking off the morning by welcoming the audience and by acknowledging the challenges they endure as they work so hard to help our animal friends. 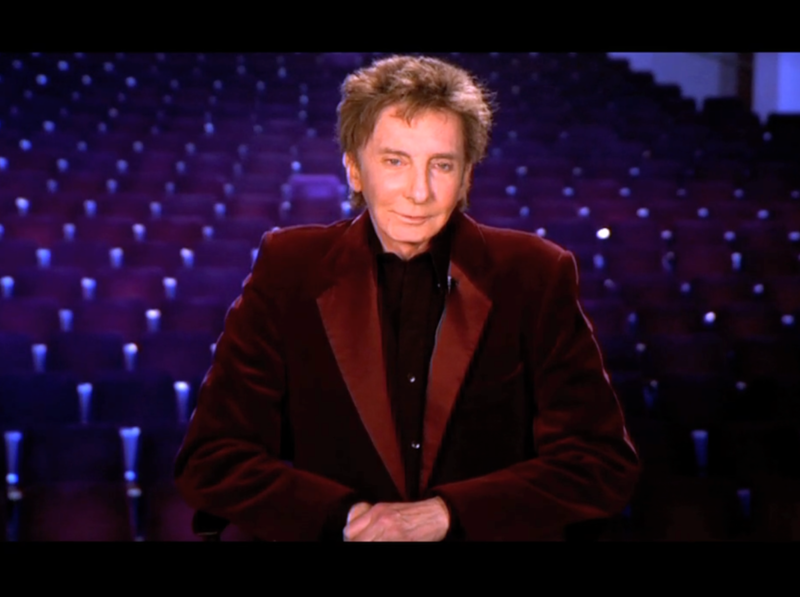 Entertainer and AIA advisory board member, Barry Manilow made a special video appearance in which he thanked the attendees for their work on behalf of animals. Patricia Smith, founder of the Compassion Fatigue Awareness Project, then presented her talk, Recognizing and Managing Compassion Fatigue in Animal Caregiving. 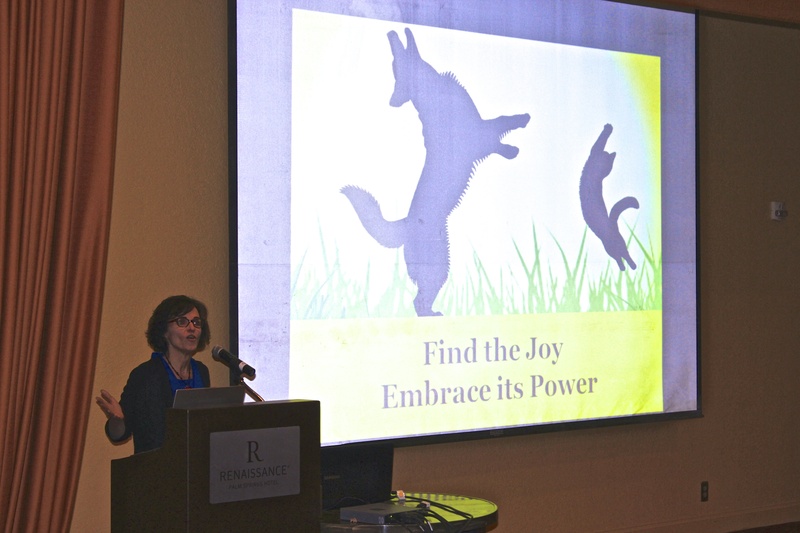 She was followed by Linda Harper, PhD., Clinical Pyschologist and author whose talk was titled, The Power of Joy in Working Together to Help More Animals. The final guest speaker, Sandra Grossman, PhD, a certified pet loss and bereavement counselor, presented, Coping with Pet Loss. A lively Q & A session concluded the program. The morning provided a vast amount of useful information and the event was very highly rated by attendees. 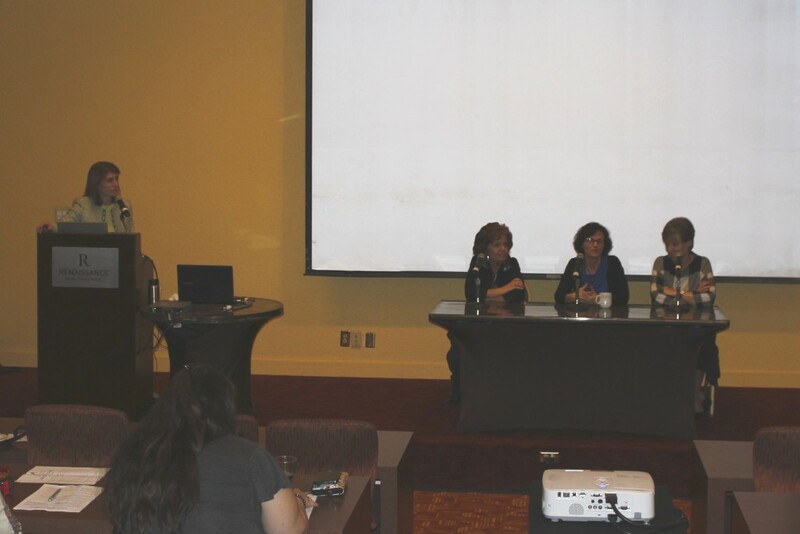 Many thanks to the expert speakers and the animal advocates who attended and participated. Look for an even better seminar next year! Listen to Animals Today Radio! Click the image below.